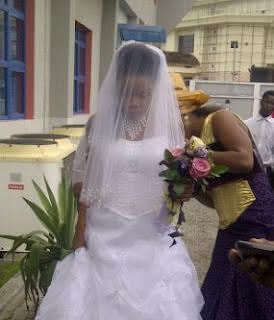 What Did W4 Bring Along to the Red Carpet of Nigerian Entertainment Award? 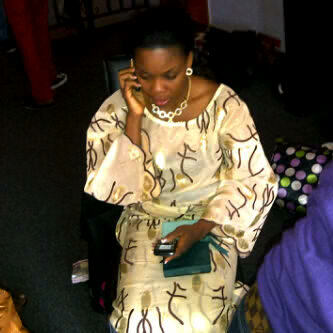 Many characters at the just concluded Nigerian Entertainment Award. 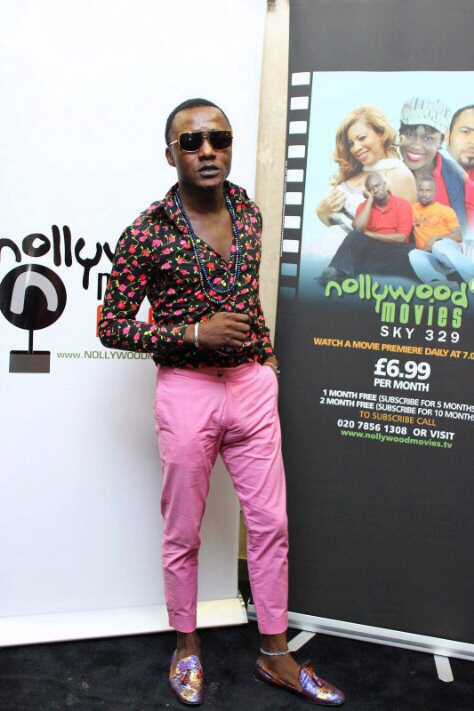 Here’s our “omoge wa gba control” crooner walking the NEA red carpet with all the colors of the rainbow and *zooms closer* an erection??? Please help me out oo cos me?…I don confuse scatter. 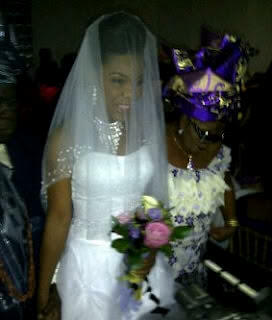 Kaffy tied the knot last saturday with the father of her son, Joseph Ameh,who is a drummer with Psquare band. 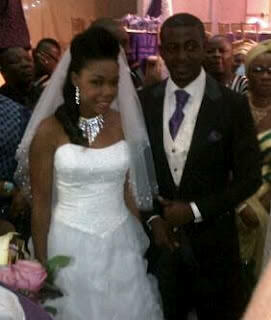 It was a simple wedding with less celebrities from the entertainment scene in attendance. 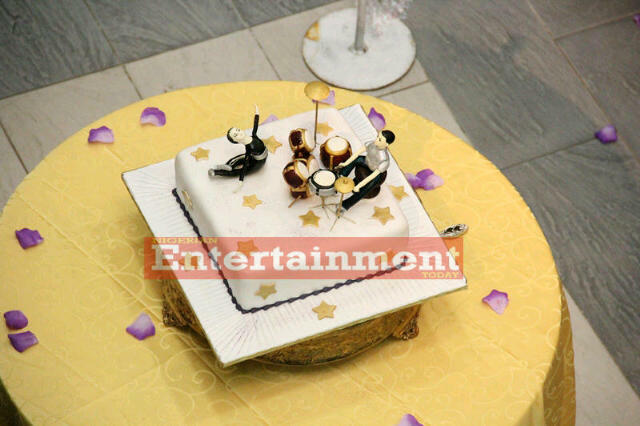 For cake the couple chose a simple cake of a performer dancing and a drummer. 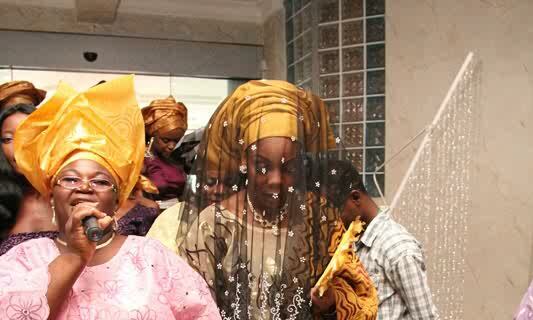 Brides maid included Waje and Muna,the ex-beauty queen. Check out pictures below and pick your best and worst dressed celebrity red carpet look. The nominations for the BET Awards ’12 were announced today at a press conference in New York. Find out which artists,athletes, and actors scored nods. Nicki Minaj and Chris Brown will perform at the 12th annual show, while the Cadillac Lifetime Achievement will be presented to Maze featuring Frankie Beverly, who will also take the stage. Samuel L. Jackson has been tapped as host. 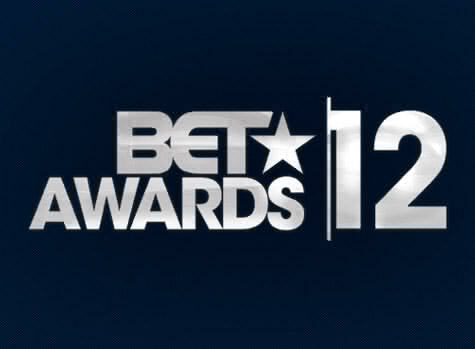 The BET Awards ’12 will air live from the Shrine Auditorium in Los Angeles on July 1. Check below for a full list of nominees. There will be some big names at the 64th Cannes Film Festival. On Thursday, organizers for the legendary event announced the slate of movies that will be part of the May festivities. Newly engaged Brad Pitt and Angelina Jolie are expected to be on hand for his Killing Them Softly, and both Robert Pattinson (Cosmopolis) and Kristen Stewart (On the Road) have films in competition. Zac Efron and Nicole Kidman (The Paperboy), Bruce Willis and Bill Murray (Moonrise Kingdom), and Reese Witherspoon and Matthew McConaughey (Mud) are also expected to attend. A special screening of Madagascar 3: Europe’s Most Wanted is planned, which could bring featured voices Ben Stiller, Chris Rock, Jada Pinkett Smith and her hubby Will to the festival. Cannes takes place between May 16 and May 27. 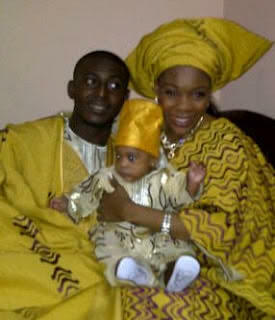 Watch this space as am going to be bringing you red carpet highlights from the star studded event. Well am a bit sad that none of our Nollywood movies made the list but I am looking forward to seeing some of our favorite Nollywood stars grace the event. 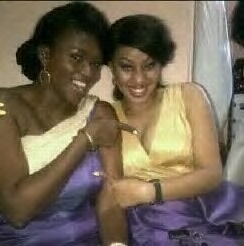 Which of our Nollywood stars are you expecting to see?I would like to know.